MESUR™ software series by Mark-10 expands the functions of torque and force gauges, test stands, testers, and indicators. MESUR™Lite is the basic data collection software included standard with all Mark-10 products. 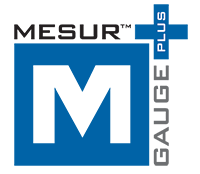 On the next level up, MESUR™gauge is software package that also generates reports, calculate statistics, plots, and provides other data analysis tools. 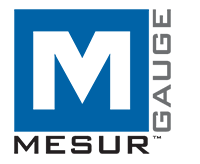 And finally, MESUR™gauge Plus provides additional motion control for some test stand models.